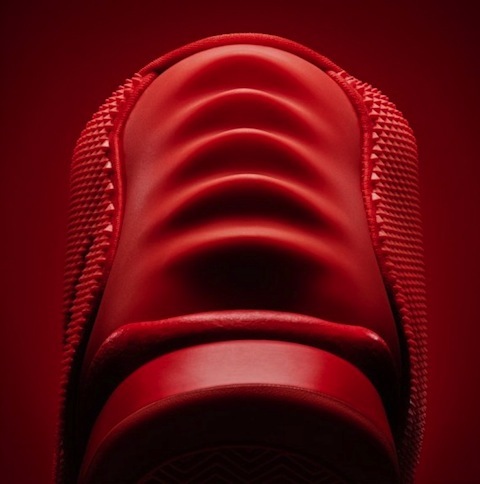 The King’s Comments…Yeezy made me do it! HOLD UP I DON’T MEAN TO STUNT MAN BUT THE YEEZY’S JUMPED OVER THE JUMPMAN!!! 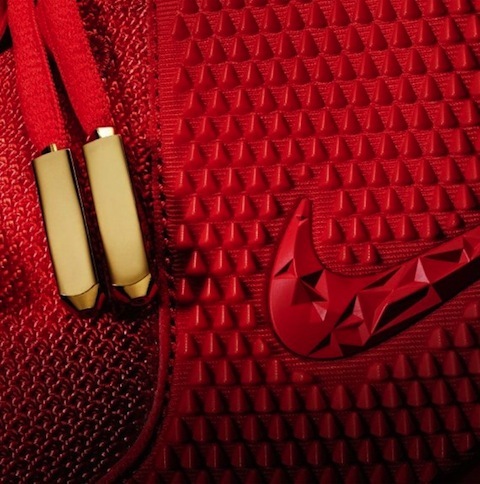 So it does make you think back to the 1st line of this piece did Yeezy’s Jump over the Jumpman? 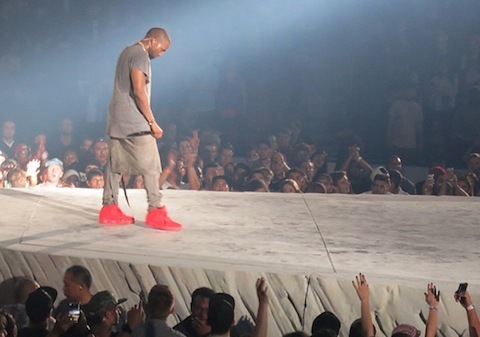 Did Kanye West make the most hype shoe of all time??? The answer… Love it or Hate it is a big fat YES! 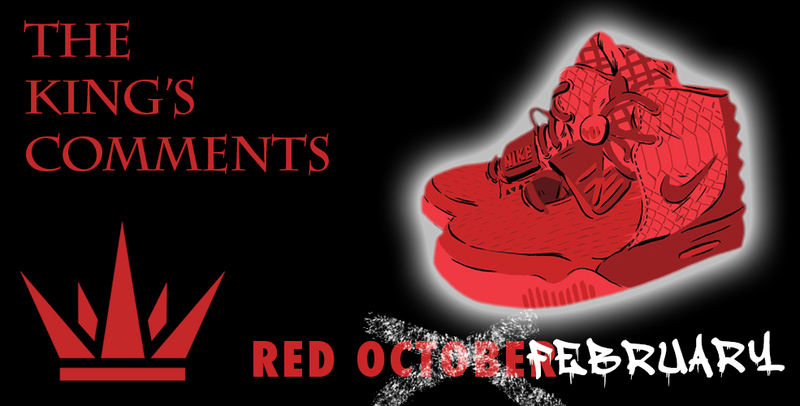 The Yeezy Red Octobers… In fact the Yeezys as a whole both 1 and 2 + all colours have been the most anticipated trainers of all time. That’s why the man named Kanye West can act arrogant and self centered all he wants ’cause any Trainer that he puts his name to people go crazy for, especially the Nike Air Yeezys. 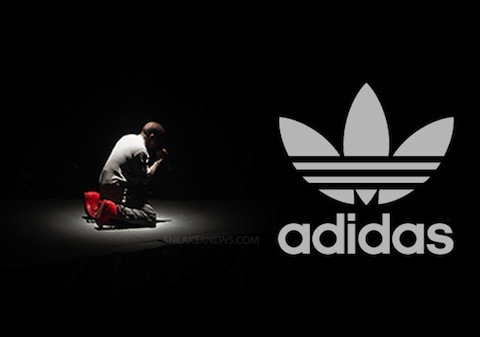 With yesterday’s release of the Red Octobers Nike kinda proved Kanye’s point for him and he knew, the minute that tweet went out on a Sunday and it was a random Sunday where Stateside people should have been in church… Nike actually made people choose between Jesus and Yeezus Loool. Anyway the point I am making is, Nike if you’re reading this and the Reps too…Listen Kanye West is the MAAAAAN give the guy whatever he wants, he will come up with the goods and produce the hype every time… I mean what other trainer has had that much heat or even close??? Had the internet literally upset…Lol. Kanye West must be somewhere whistling buoy!! It does ask the question. Will this ever happen again? I mean who the hell is that big enough or in fashion, music, sports? Maybe Kanye has the answers now..